The first gift Pokémon is more of a purchase. 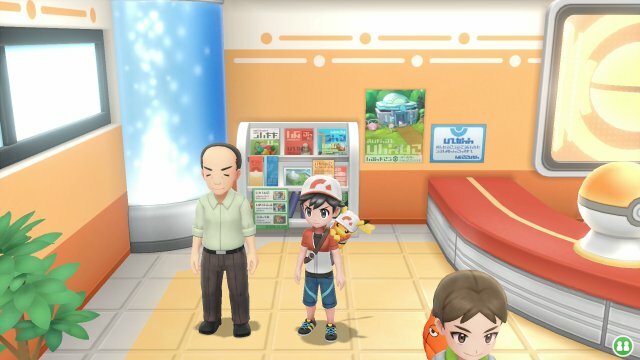 In the Route 4 Pokémon Center, you will find a man who offers to sell you a Pokémon for 500. If you accept, he will give you a Magikarp. 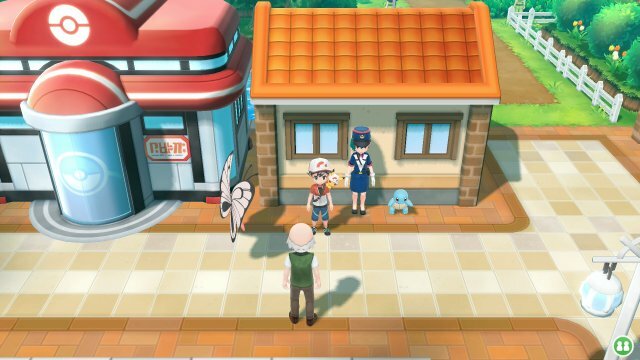 When you reach Cerulean City, you can go to the house next door to the Pokémon Center. 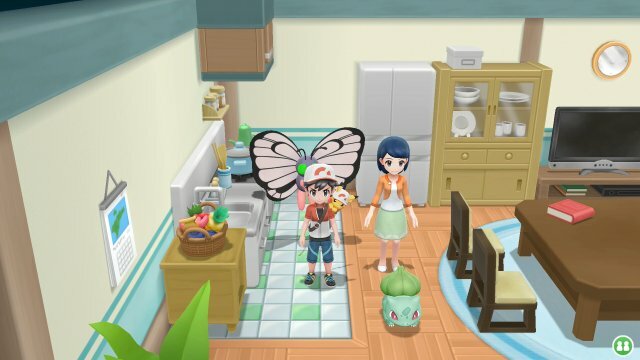 In there, a trainer will tell you that she looks after various Pokémon that have been injured and states that the Bulbasaur is looking for someone to take care of it. If you have captured over 30 Pokémon, she will offer it to you. 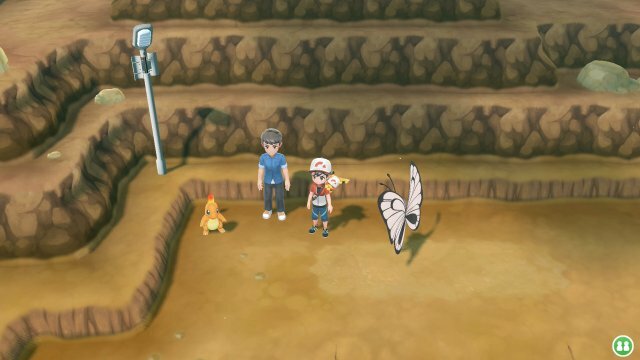 At the top of Route 24, you will encounter a trainer who feels that they aren't a good enough trainer for their Charmander and will offer for you to have it. 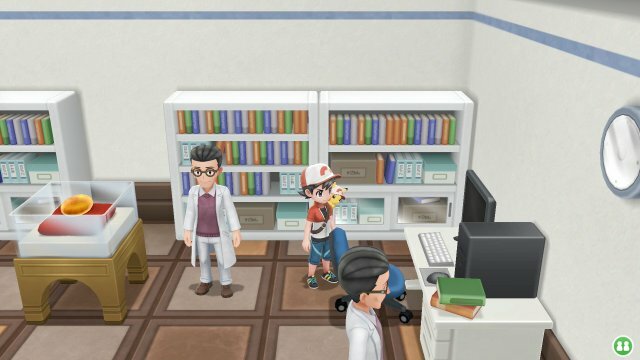 To prove you're a sufficiently good trainer, he will only give you the Charmander if you have captured over 50 Pokémon. 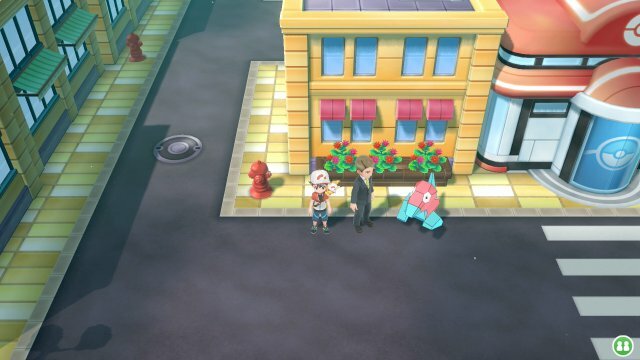 In Vermilion City, you will encounter a police officer who mentions that she caught a Squirtle that was up to mischief and says it needs a good trainer to help it know right from wrong. She will give you the Squirtle if you have captured over 60 Pokémon. 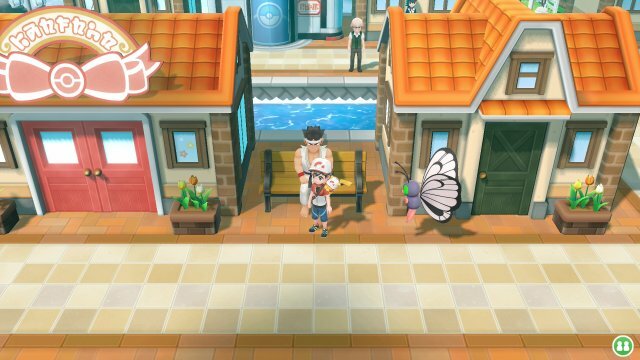 In Vermilion City, you will find a person who asks if you prefer Growlithe or Meowth. When you answer, they'll say they knew the answer and challenge you to capture 5 of the Pokémon. 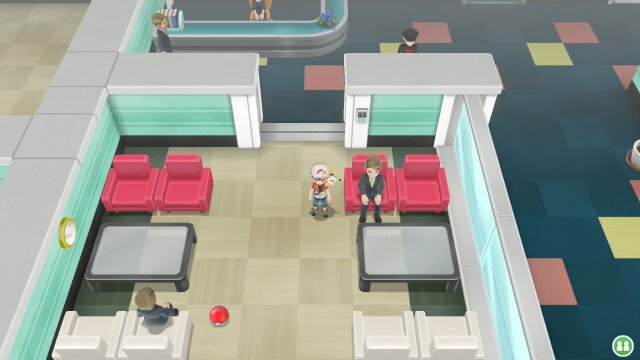 Growlithe is exclusive to Let's Go, Pikachu! 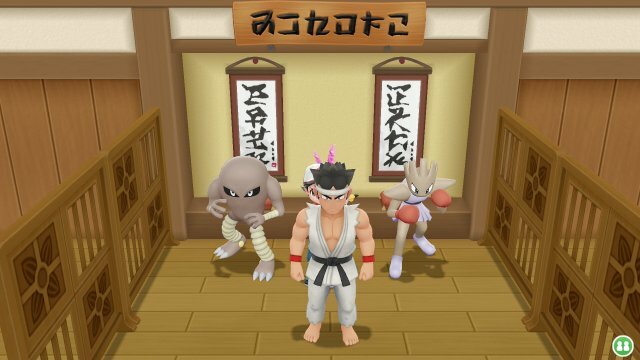 & Meowth is exclusive to Let's Go, Eevee! When you return having captured 5 of the Pokémon, he will give you a Persian if you play Let's Go, Pikachu! or an Arcanine if you play Let's Go, Eevee! He'll say he gave you the other option to see if your preference would change after capturing 5 of the same species. 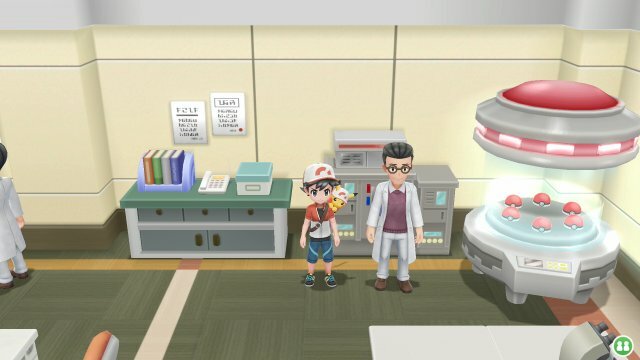 After getting the Secret Technique Chop Down, you can go to the back room of the museum in Pewter City. When there, a scientist will offer you the Old Amber. 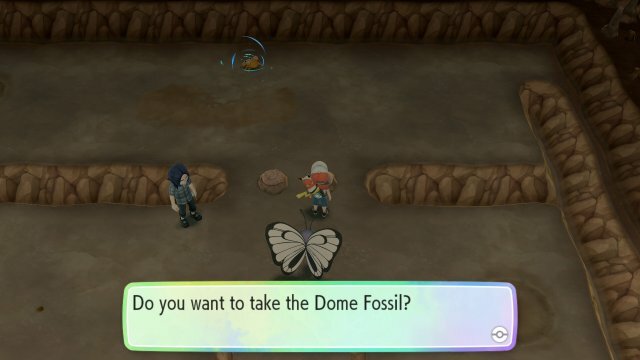 Later, when you get to the Research Lab in Cinnabar Island you can revive that Old Amber into the Pokémon, Aerodactyl.